Transforming your logo design into a logo animation video is what we do best. 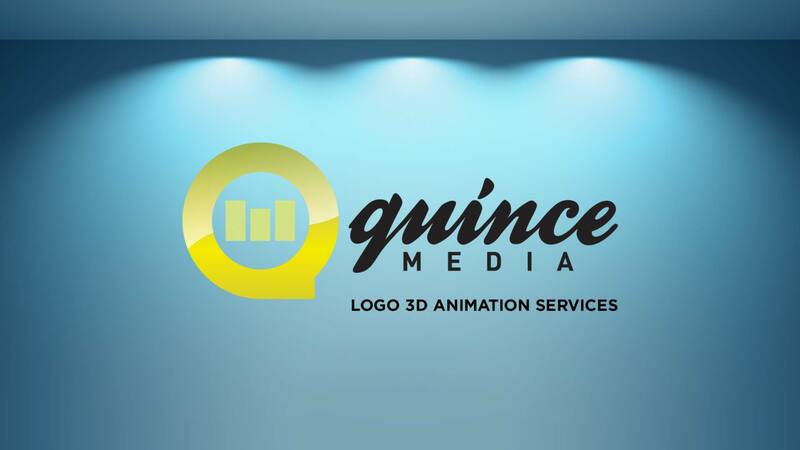 At Quince Media - Animation Production Company have invented a new method for marketing your business with our logo animation videos. No, wait. We don't make the boring logos. 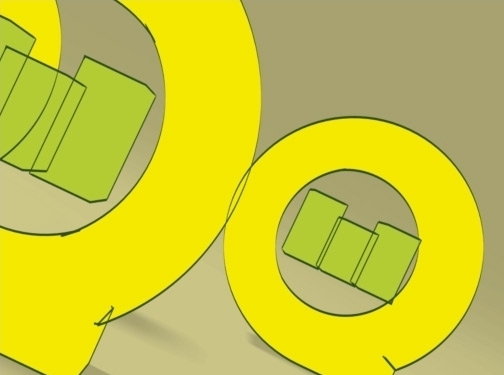 But we transform the boring logos into the creative 3D animated logo animation videos! The reason your logos are not paying off for your brand is that users ignore the dull logos. So, we are here to give a makeover to your logo. We will transform your company's logo into an attractive visual 3D video. We specialize in creating high-quality video for your website or to promote your website. We make logo videos in basically two categories the 2D logo intro video and 3D logo intro video. Until now we have made logo videos for entrepreneurs, real estate and property businesses and various corporate companies. Our videos have helped entrepreneurs set the base of branding for their companies. We craft special videos for official Facebook pages, Youtube channels, and TV commercials. Our animated videos have helped corporate presentations look more classical than ever before. We have the dedicated team of animators, graphic designers, techies and creative fellows to design the best strategy for marketing your brand through our high-quality logo intro videos. No matter how good are your products or services, if you can't market them you won't benefit them. Marketing is all about creating brand awareness. Our logo intro will help you in brand awareness. We use advanced 3D animation techniques to craft the unique logo videos that will make users remember your brand. Our creative team knows the essence of branding. We know what it takes to stand out from the counterparts. We combine our intelligence with creativity to transform your logo into an animated movie. Be it your social network account or your website, the logo is critical for a business. Our logo intro videos will do the marketing of your brand. The attention-grabbing visuals we design into an animated video have attracted more customers for many of our corporate clients and business owners. The 3D animation video is the latest technology for the graphical presentation. The logos can be attractive as well, but it's a proven fact that video creates more impact compared to the still images. This is what has inspired us to find a unique and creative solution for website branding. So, hand over your logo to us, and we will turn into a 3D animated masterpiece! Serbia (Varvarin) based business providing animation/video production services. Website includes details of services provided, work examples, testimonials, contact form.